Hi.I’m looking to deactivate the immobliser on a 2005 Porsche Cayenne S, and also to find the PIN code in the same vehicle? 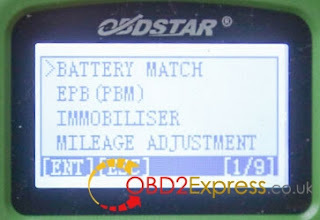 OBDSTAR VAG PRO is a kind of professional handheld device mainly for VW, AUDI, SKODA, SEAT in programming and setting.it can support key program and basic diagnosis. OBDStar VAG-PRO is a kind of professional handheld device mainly for VW, AUDI, SKODA, SEAT in programming and setting,Support basic diagnosis for all series car models and Special Function. 5. Support mileage adjustment for Fabia, Octavia, Superb, Altea、Ibiza、Leon etc. 7. 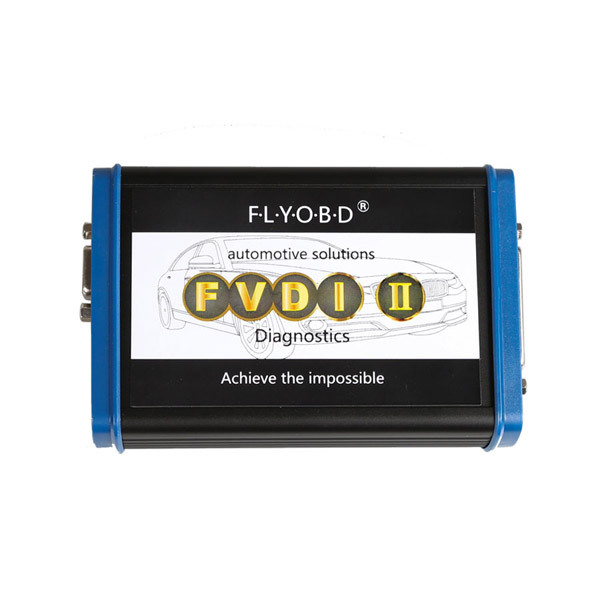 VW, AUDI the 4/5th generation adapter are being developed, support optional. 11. 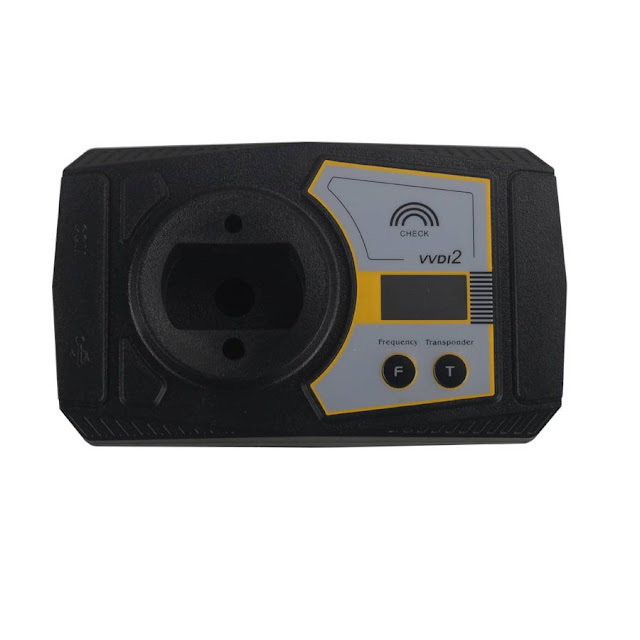 Support read secutiry code for the 3RD generation immobiliser Bora, Golf, Passat, Lingyu, Jetta, Polo, Sharan etc..
12. 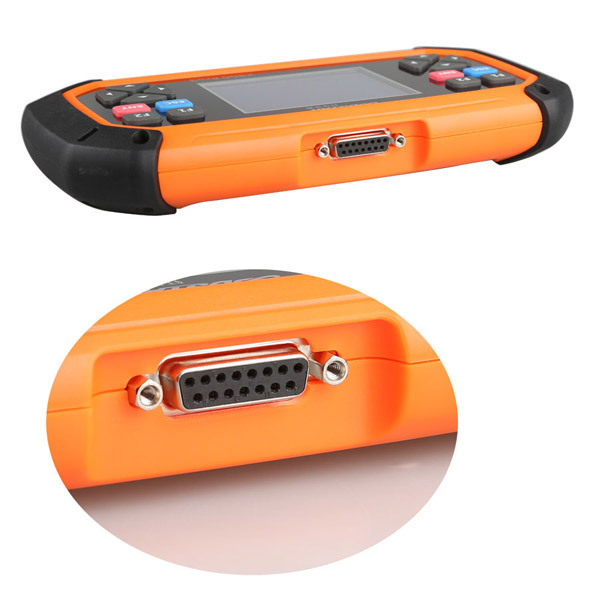 Support read security code and Immobiliser for the 3.5 generation immobiliser Lavida, Sagitar, Caddy, Touran, Octavia etc. 14. 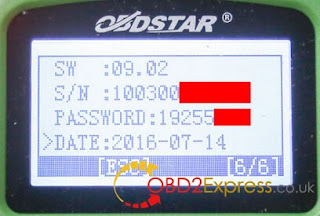 Support mileage adjustment for VW Bora, Beetle, Caddy, CC, EOS, Lavida, Magotan, Golf, GTI, Jetta, Passat, Phaeton, POLO, Scirocco, Sharan, T5, Tiguan, Touareg, Touran, Tansporter etc..
16. 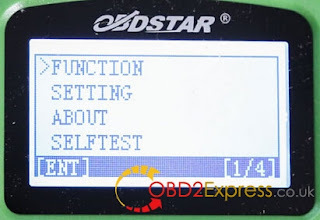 One click Maintenance reset, no need any channel number, support small and big maintenance auto reset for the latest models till 2014 A8L, A7, A6L, A5, A4L, A3, A1, Q5, Q7,Q3, TT, Magotan, CC, Lavida, Satigar, Passat, Superb, Fabia, Tiguan, Tiguan, Scirocco, EOS, Touareg, Gran Lavida etc. 36 Driver`s Side Seat Adj. 7E Ind.Unit in Inst.Panel Ins.